One of the biggest advantages of Iceland is safety. You can easily witness prams with babies outside shops and restaurants and nobody is afraid that babies would be hurt or kidnapped. Crimes in Iceland are rare, so you can feel absolutely safe here and don't worry about your children. 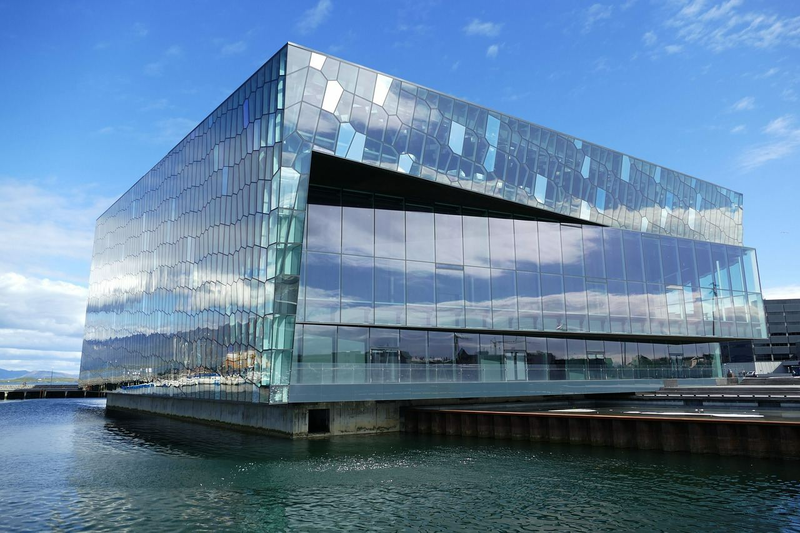 The other argument to visit Icelandic capital with family is that there are many activities that you can do with children, that will be not only enjoyable but also informative. There are many ways to learn more about local flora and fauna: you can go hiking on Mount Esja, bathing in geothermal water in one of 18 pools in Reykjavik area, feeding ducks and swans in Tjörnin lake or go whales watching, which would become one of the most memorable experience for your family! Reykjavik is famous for its museum, where you can learn about local folklore, Viking history or Icelandic geology. Among the most popular museums, you can visit Saga Museum, the National Museum of Iceland or Vikin museum, we are absolutely sure that you children would enjoy the exhibitions! Local food would be another argument to choose Reykjavik as your next family trip destination. Icelandic food is quite interesting, but in case you are not interested in trying puffins or shark, there are still nice local dishes that you should try. First of all Skyr, it kind of similar to greek yogurt, but not really. Skyr is made from rom gelatinous milk curds and traditionally you will eat it with milk and sugar or blueberries. It is not only tasty, but very beneficial for your health. Also we would recommend to try Icelandic hotdog. It contains lamb and is famous for its sauce - með öllu - a mix of ketchup, remoulade, brown mustard and onions. Even though Iceland is not the cheapest country, it is possible to find a place to stay in Reykjavik for various budgets. Also if you decide to travel outside of the city, you can also rent a car in Reykjavik and choose the route depending on the time and interests. In case you don't have much time, we would advise to take Golden Circle: it is one day trip, which gives you a chance to see one of the most well-known places in Iceland, such as National park Pinvellir, waterfall Gullfoss and Haukadalur valley, which is famous for its geysers.